The MJC Halaal Trust DOES NOT certify any Foodlover’s Market stores in South Africa. 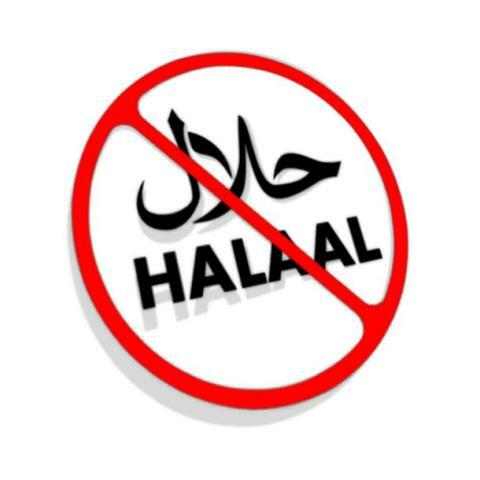 However, certain sections in some of these stores, example: the butchery department, may be certified halaal. We urge consumers to please check for a certificate before purchasing any products.